Form 15G and Form 15H are self-declaration forms which can be submitted to banks and other institutions to avoid Tax deduction at source (TDS) by banks on fixed and recurring deposit. The good news is now most big banks like SBI, ICICI, HDFC, Axis bank etc allow depositors to submit Form 15G or Form 15H online through their net-banking interface. 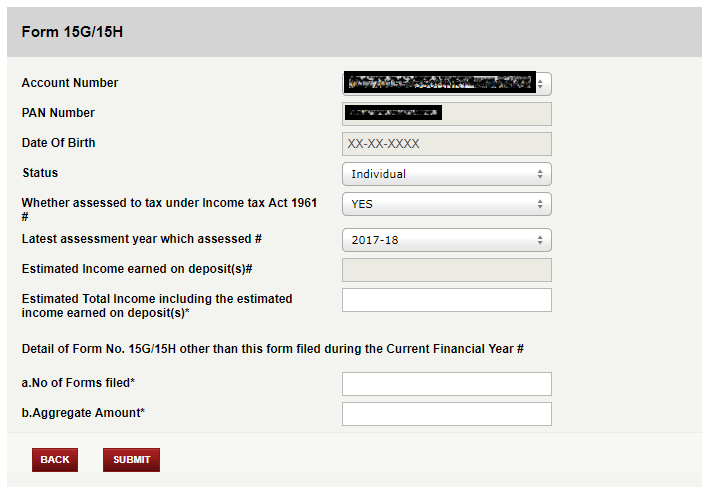 In this post we would tell you who is eligible to fill Form 15G/15H and how it can be done online for SBI, ICICI Bank and HDFC Bank (with screenshots). 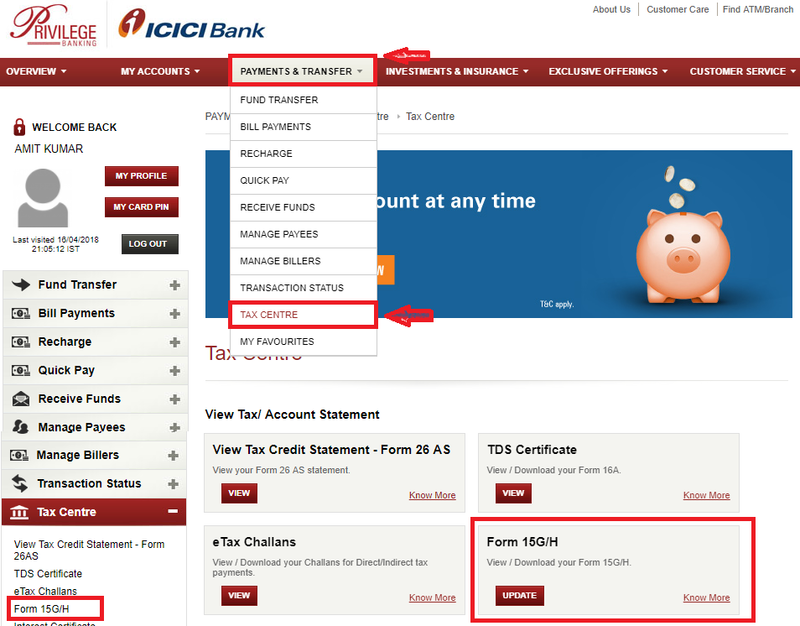 We tell you how you can fill Form 15G or Form 15H online for SBI, ICICI Bank and HDFC Bank (with screenshots). Also Read: How to Fill Form 15G and 15H (With sample filled form)? You are done – keep the acknowledgment for future reference! The functionality for online generation of Form 15G/H is available between 08:00 AM to 8:00 PM IST only.